We’re all excited for the latest upcoming Marvel blockbuster, Spider-Man: Homecoming which will hit cinemas in July. But there’s something else we’re more excited about in the movie than Spider-Man and Iron Man joining forces. 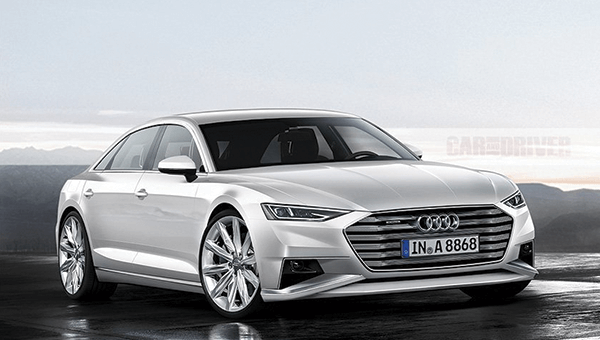 Before its official world premiere, the brand new Audi A8 is slated to appear in the movie! This makes movie fans of Spider-Man the first in the world to catch a glimpse of the amazing sedan. 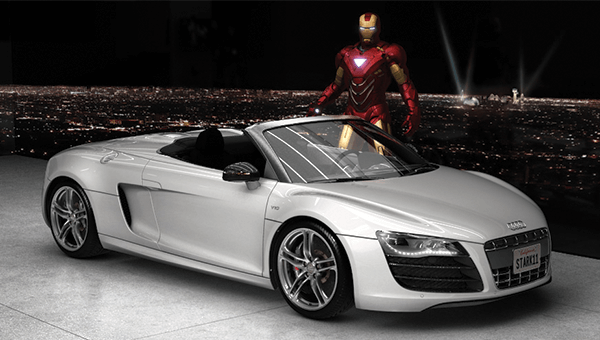 In the movie, we’ve been told that the Audi A8 L will be driven by Happy Hogan (Jon Favreau) as he chauffeurs around Peter Parker (Tom Holland). This will allow for a look at the front and side designs of the new car. There will also be a scene showing off brand new technology like the automated driving system where the Audi AI traffic jam autopilot is turned on. Additionally, besides the Audi A8, two other Audi models make guest appearances in Spider-Man: Homecoming. 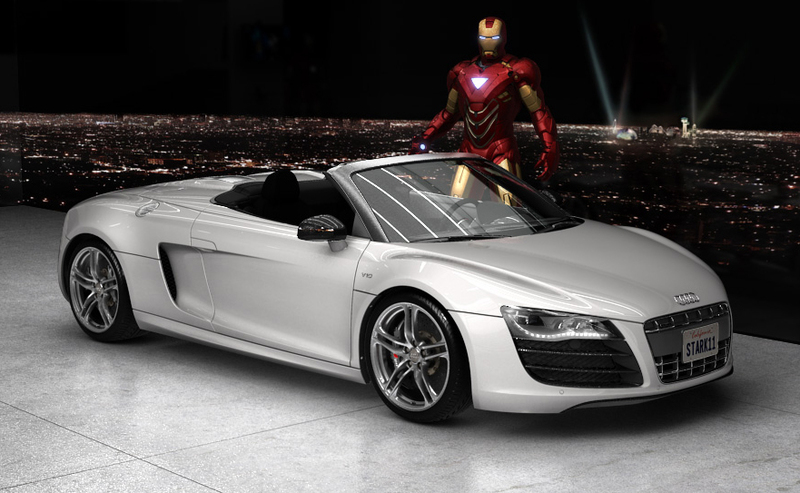 Tony Stark will bring on the class with the Audi R8 V10 Spyder, while Peter Parker will be driving an Audi TTS Roadster. The new Audi A8 will be officially presented to the public on 11th July at the Audi Summit in Barcelona, Spain. Spider-Man: Homecoming featuring the new Audi A8 will be in Malaysian cinemas on 7 July 2017, so be on the lookout for all these amazing Audis in action.